JIM MAHFOOD (Tank Girl, Clerks), in glorioasa intoarcere a Grll Scouts, serie ongoing la Image Comics! Alatura-te lui Gwen, Daphne si Rita intr-o aventura psihedelica pe strazile Freak City! Poveste plina de actiune, arta bonus, coloana sonora(! ), sketchbook si behind the scenes. Pure fun! 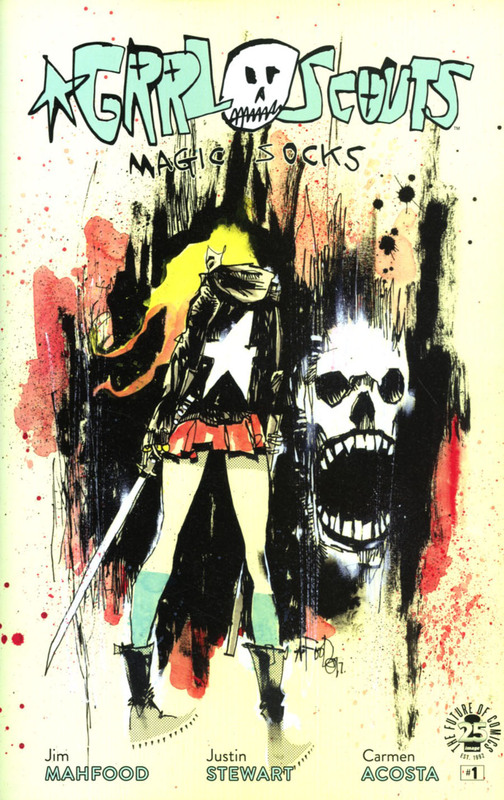 Be the first to review “Grrl Scouts Magic Socks #1” Click here to cancel reply.